Honda reported sales of 15.5 million motorcycles for its fiscal year ended March 31, 2013. 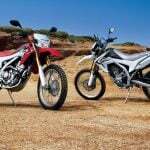 That marks a 2.8% increase from the 15.1 motorcycles sold the previous fiscal year. 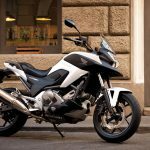 Sales were particularly strong in North America where Honda reported a 25% increase in motorcycles sold. The company’s motorcycle operations generated net sales of 1.34 trillion yen (US$13.7 billion) for the year, down slightly from 1.35 trillion yen. You know you’re dealing with a big company when it counts its sales in billions of yen – and still needs to use a comma. Overall, including its automotive and power products businesses, Honda reports a net profit of 75.7 billion yen (US$772.9 million), up from 71.5 billion yen the previous year. 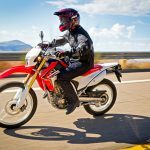 Honda did especially well in the North American market, reporting sales of 250,000 motorcycles (Honda includes scooters and ATV sales in this figure) compared to 200,000 in the previous fiscal year. 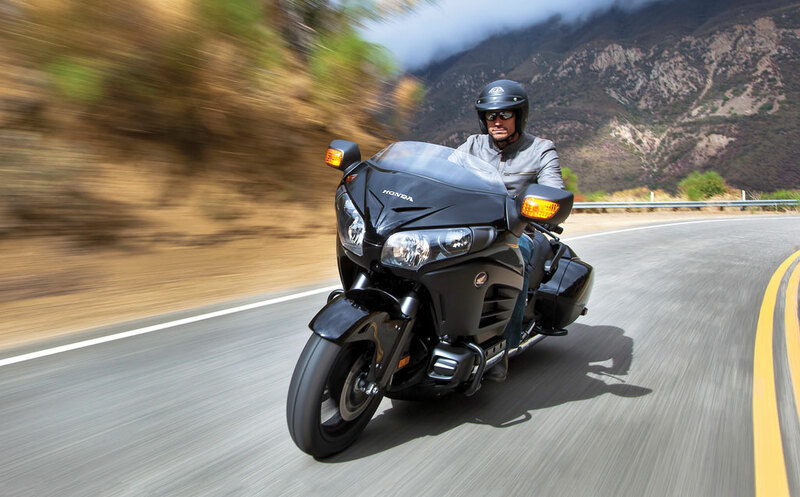 New models such as the Gold Wing F6B, CRF250L and CRF110 helped spur on sales in North America. 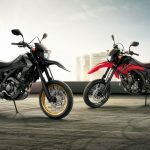 Motorcycle sales were also up in the Asian market, with Honda selling 13.0 million motorcycles during the fiscal year, a 5% growth from the 12.4 million units sold the year prior. Sales were otherwise down in Europe, Japan and other regions such as Brazil. 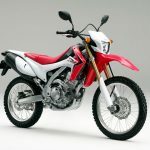 For the next fiscal year, ending March 31, 2014, Honda is expecting worldwide motorcycle sales to reach 17.4 million units. 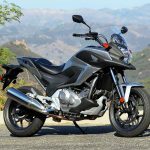 Honda’s predicts North American sales will continue to rise, forecasting sales of 315,000 motorcycles. Honda also forecasts increased sales in Japan and Asia though the European market should continue to be a struggle.